Starbreeze and Skybound Entertainment has announced that co-op shooter Overkill's The Walking Dead has begun its closed beta on PC, allowing pre-order customers the opportunity to check out the team-based shooter ahead of its release next month. Players who have pre-ordered the standard edition of Overkill's The Walking Dead should find a code waiting in their inbox, while those who purchased the deluxe edition will be given four codes for themselves and a trio of buddies to partake in the survival horror action. Currently the beta features two missions and two Camp Defence scenarios, though more content is expected to be added in the run-up to release day. 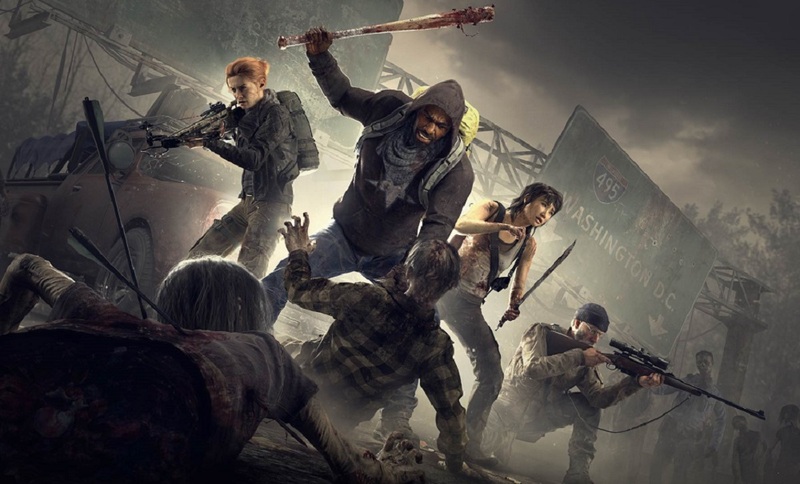 Overkill's The Walking Dead sees players step into the shoes of a quartet of tough-as-nails survivors, who must use their respective skills in order to survive an onslaught of Walkers. Teamwork and co-operation, as well as a handy sawn-off shotgun will be needed to get you and your buddies through the grim and gory night. Overkill's The Walking Dead launches November 6 on PC, with PS4, and Xbox One editions to follow in February of next year.